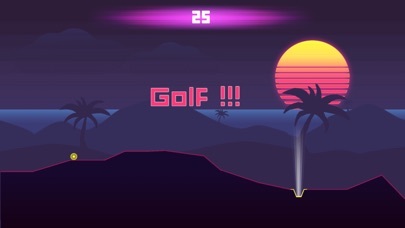 Get the highest score in this never ending arcade golf game ! 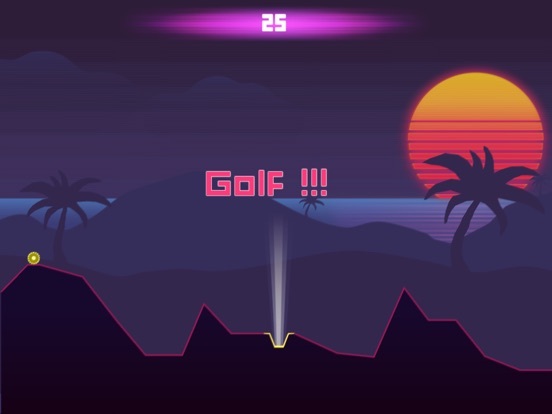 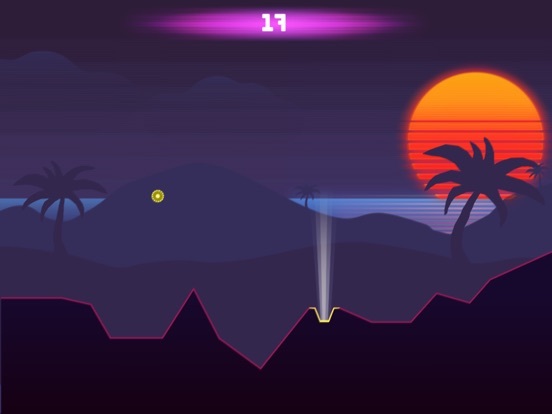 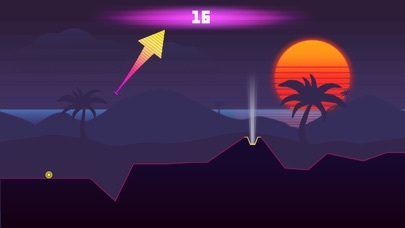 Drag anywhere on screen and aim for the hole, you have 25 seconds to get the ball into the hole, if you succeed you get a 5 seconds bonus for the next hole. 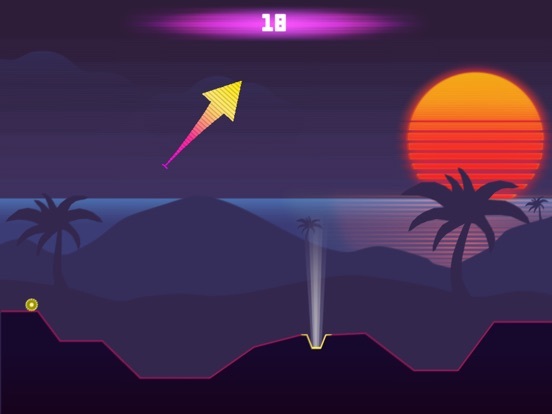 And so on and so far... How far can you go ? 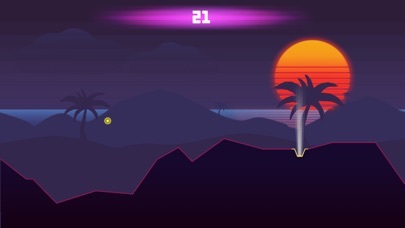 - Retro futuristic (or synthwave) art style, music and sounds.